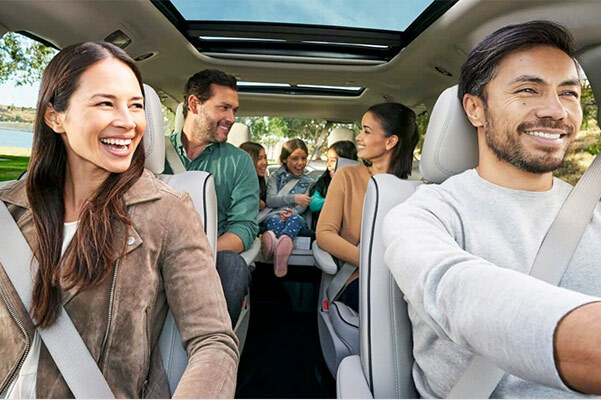 Meet the newest hero of the carpool: the 2019 Chrysler Pacifica minivan! 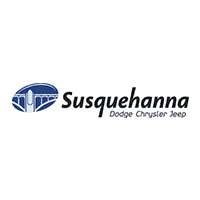 Our Chrysler dealership near Lancaster, PA, has the 2019 Chrysler Pacifica for sale in a range of popular trims, such as the 2019 Pacifica Limited and 2019 Pacifica Touring Plus. 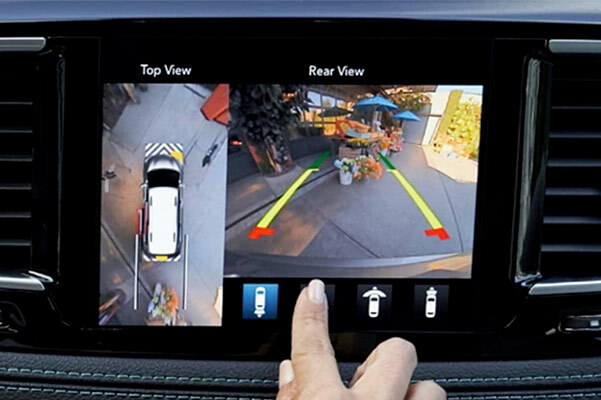 You won’t believe the new Chrysler Pacifica Hybrid mpg ratings or how many 2019 Chrysler Pacifica changes went into developing this fuel-efficient minivan. 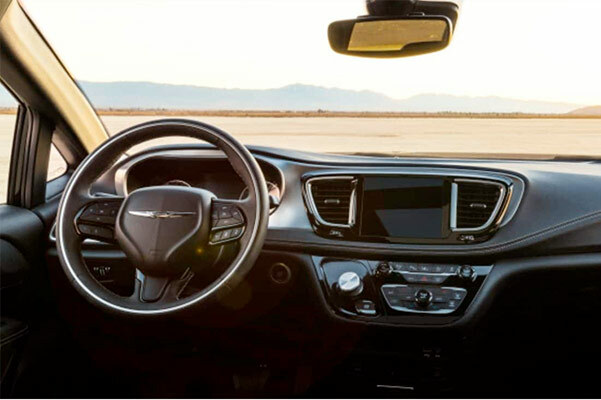 If you want to learn more about the 2019 Chrysler Pacifica interior, specs or configurations, schedule a test-drive at Susquehanna Chrysler Dodge Jeep Ram. Our Chrysler sales team will help you buy or lease a new Chrysler Pacifica minivan! 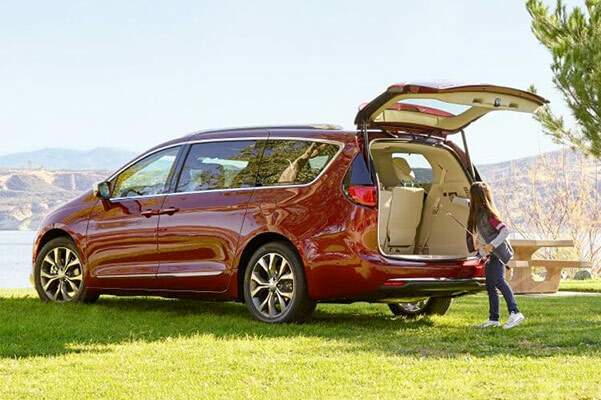 The 2019 Chrysler Pacifica release date has finally arrived, so hurry into our PA Chrysler dealership to lease a 2019 Pacifica LX or Pacifica Hybrid minivan!